Kippers…I remember that smell very well as a child my dad loved Kippers…So what is a Kipper? 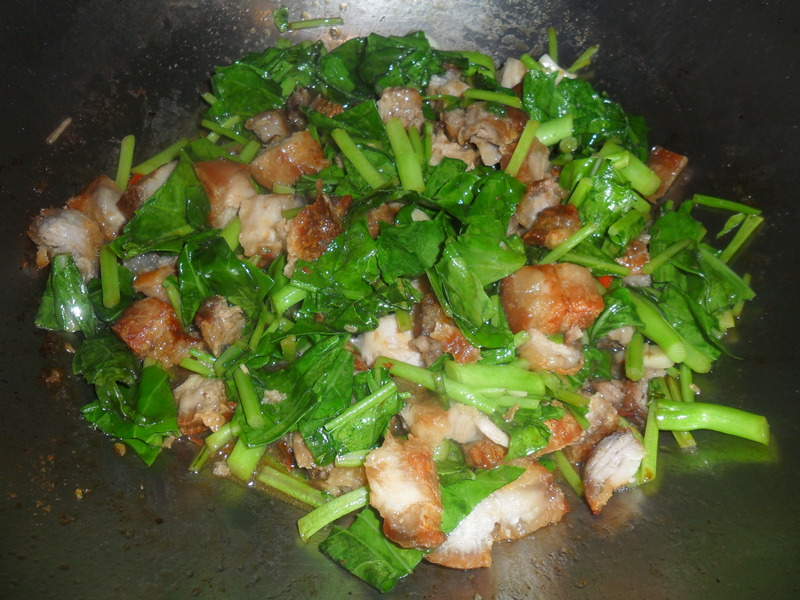 This entry was posted in Carol Cook's @ Esme Salon, The Culinary Alphabet, The Culinary Alphabet K, The Recipe Hunter, Uncategorized and tagged Carol Cooks 2, Carol's Cookery Column, Cooked from Scratch, CRISPY PORK AND KALE, Kaffir Lime Leaves, The Culinary Alphabet, The Culinary Alphabet K on November 29, 2018 by CarolCooks2. The miracle is this: the more we share the more we have. Leonard Nimoy 1931-2015. Now come on…fess up..who else is a Trekkie ?????? The first episode was aired in 1966 and a thirteenth theatrical feature, the next sequel to Into Darkness, has been confirmed for release in July 2016, to coincide with the franchise’s 50th anniversary. Who would have thought all those years ago that Star Trek would become a cult phenomenon? Fans of the franchise are called Trekkies or Trekkers. The series even has its own full-fledged language, Klingon. Several parodies have been made of Star Trek. Its fans, despite the end of Star Trek episodes on TV, have made several fan productions to fill that void. Star Trek is also noted for its influence on the world outside of science fiction. It has been cited as an inspiration for several technological inventions such as the….you’ll never guess…. the “cell phone”. Moreover, the show is noted for its progressive era civil rights stances. The original series included one of television’s very first multiracial casts…….. Star Trek references can be found throughout popular culture from movies such as the submarine thriller Crimson Tide and the cartoon series South Park……. Yes, South Park……. It makes me wonder what if any of our current TV will reach such heights and have so much influence…any guesses?????? Quote…..”His legacy as that character is key to the enjoyment of Star Trek. The way that Spock was used as a device for the writers to examine humanity and examine what it meant to be human, that’s really what Star Trek was all about. And in finding Leonard Nimoy, they found the perfect person to portray that.” Matt Atchity, Editor-in-Chief, Rotten Tomatoes. R.I.P. Mr.Spock you will be remembered as one of the most popular alien characters ever portrayed on television…… an iconic figure. Did you all get your free download???? If so what did you think of Deep Deceit? Great read I thought…Pacy and really transported you to Dubai and Saudi and certainly left me feeling that I now have an insight into how women were treated and expected to behave and what few rights they have….. we are lucky in the west…or are we…????? Next Wednesday 25th is our official book launch and signing…exciting…. we have been given the use of an amazing villa…so it will be posh frock time and best practice my public speaking as some of us will be reading exerts from our Anthology….. I am sooo excited as it’s my first and hopefully not my last. After that I hope to interview the amazing Anne O’Connell whose book ” Deep Deceit ” Is in Amazons top 10 in Canada and on its way in the Uk ………so to get to interview her as part of her Virtual Book Tour is exciting times for me …….best get some great questions together…. Nearly forgot recipe!! This a great stir fry if you are short of time you can pop Pork in oven and rice cooker on while you shower and then just 5 mins ish when you are nice and refreshed and it’s on table……the more you cook it the quicker it is to prepare..you could even prepare Kale before and pop in fridge. I normally cook on about 180/200 degrees to start and then reduce heat slightly to160 degrees.When tender turn up the heat to crisp pork. Take out and chop into bite pieces. Stems first if using as take longer to cook.I use stems of Kale also if they are quite thick slice into 2-inch pieces. Add 2 tbsp Oyster Sauce and 1 tbsp Soy along with few shakes of Maggi. Taste and adjust if necessary. Cook for further 2/3 mins. Check seasoning again and serve with steamed rice. I hope you enjoy this recipe and reading my blog..until next time take care and have fun……….. This entry was posted in A Taste of Thailand, blogging, Cook from scratch, Leonard Nimoy, Life style, news, Retired! 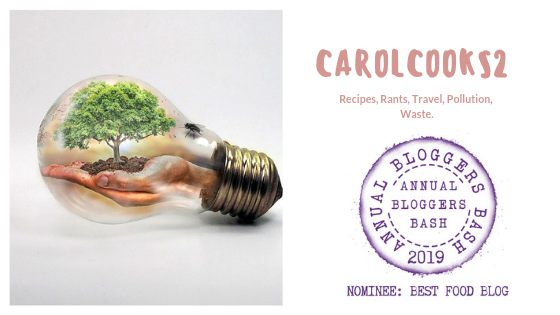 No one told me!, Star trek, Thailand, Writing and tagged CRISPY PORK AND KALE, Kanna Moo Krob, Leonard Nimoy, Life style, Mr Spock, musings, Recipes, Retirement, Star Wars, Trekkie on March 12, 2015 by CarolCooks2.